Funny/ Surreal Pictures, Stories, Etc. Etc. 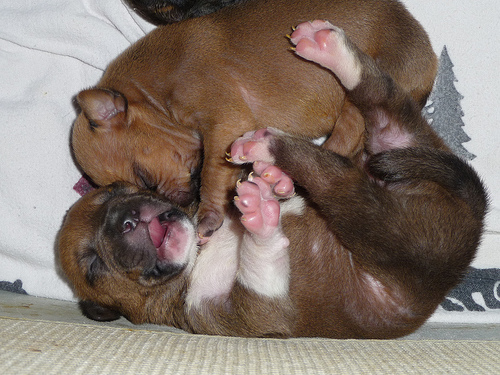 : Aww Cuties Wootsie Puppies!